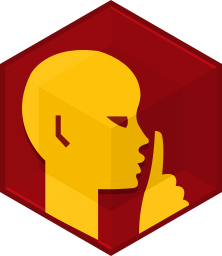 Melanthriel completed the Shhhhh Badge. Melanthriel completed the I Voted! Badge. 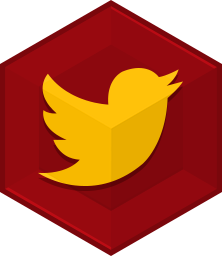 Melanthriel completed the #HASHTAG Badge. Melanthriel completed the Something to Show Badge. 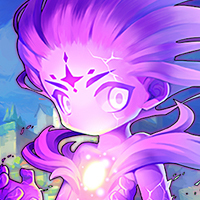 Melanthriel completed the First Like! Badge. Melanthriel completed the Called them out Badge. 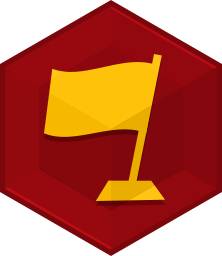 Melanthriel completed the Personality Badge. Melanthriel completed the First! (Level 1) Badge. 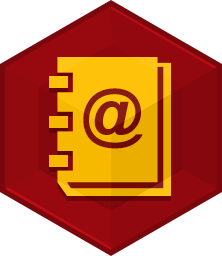 Melanthriel completed the Founder Badge.